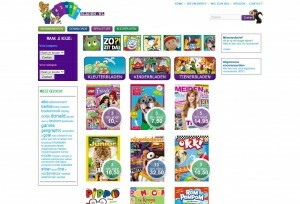 We have sold subscriptions to well-known magazines for young people on our website Kinderbladen.nl since 2010. Enjoy reading on a tablet? That’s possible with Boekenwolk (‘Book Cloud’), HRP’s own brand. 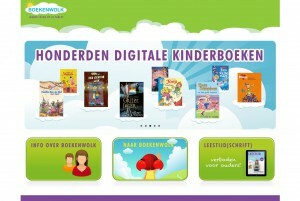 Through a subscription, children can read unlimited Dutch children’s books online. 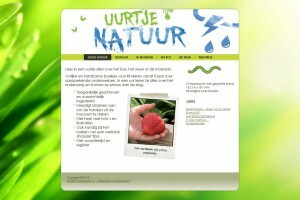 Website for educational books from Uurtje Natuur (‘Nature in a Jiffy’), one of our own brands! Leestijd (‘Reading Time’) is an online magazine about reading children’s books on a tablet. It is one of HRP’s own publications. We were commissioned to develop a website where pupils could cast their vote for the Hotze de Roos award, an accolade for the best Dutch children’s book from a debut author. HRP Publishing Service wrote copy for the iPad app Utar, a digital picture book to promote a national park in the Netherlands.